Please feel free to call in this evening! To all who have contributed their time and energy to bring TS Radio to this milestone, you have my deepest gratitude. We could not have been the success we are without all of you and your individual efforts combined together and working as a team! Each show is promoted individually and available in archive on TS Radio/marti-oakley Just look for the logo of your favorite show! 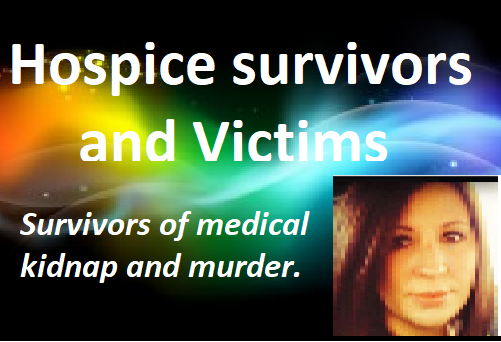 Over these years we have covered guardianship/conservator abuse of the elderly, elder abuse & neglect, nursing home abuses, corrupt courts, CPS threats to families, corrupt government agencies, whistleblowers, our veterans, death by Hospice, medical kidnap, judicial corruption, animal advocacy and agricultural/land issues. 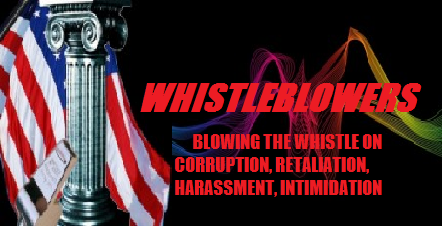 A special thank you to Marcel Reid and the Whistleblowers! Summit for our panel at the Summit again this year! Thank you to Danny Tate who created our intro music. Abolishing Probate: Marti Oakley with Luanne Fleming, Robin Austin and Mighty Mouse. 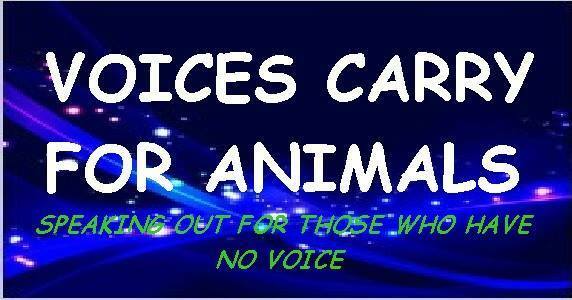 Adding to our last 7 + years, was Debbie Dahmer and “Voices Carry for Animals”. Debbie is about to restart her broadcasts. Watch for the announcement on that!! Just think…that is 1000 guests who have appeared on one show or another on a wide range of topics. I am so grateful for the participation and for our audience.